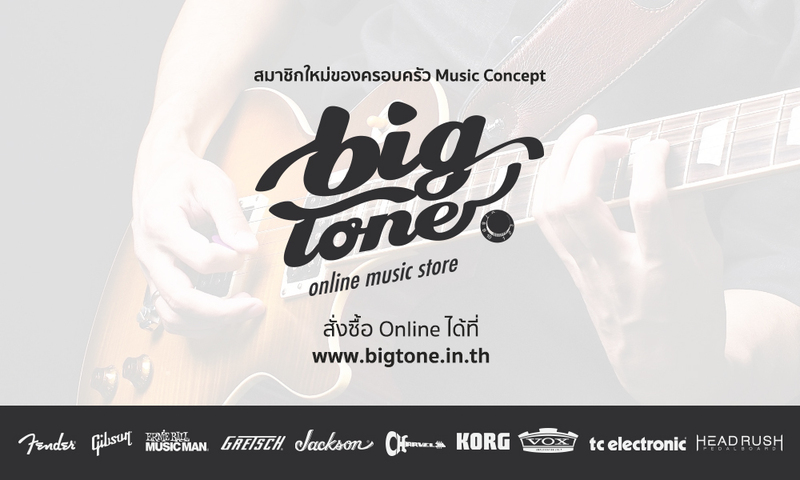 งานครบรอบ 30 ปี ของ Fender Custom Shop ไม่มาได้ไง !! 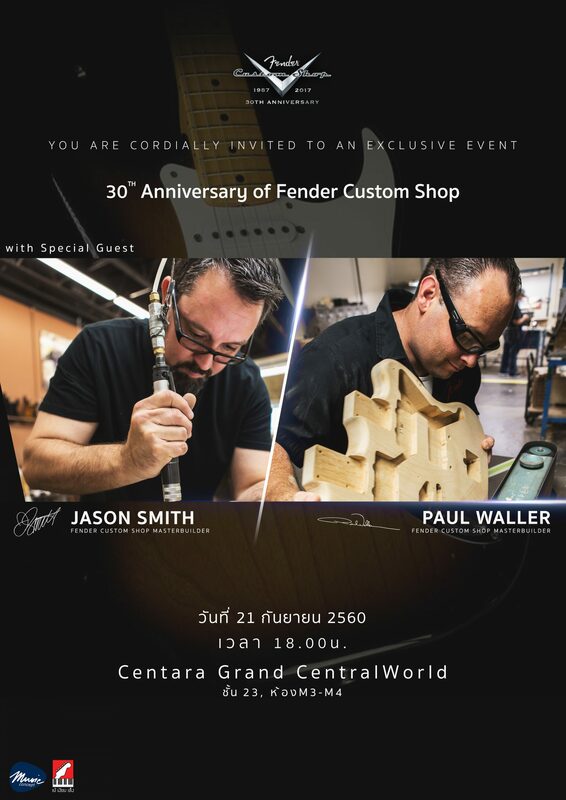 This entry was posted in Bass, Electric, Fender Custom Shop. Bookmark the permalink.